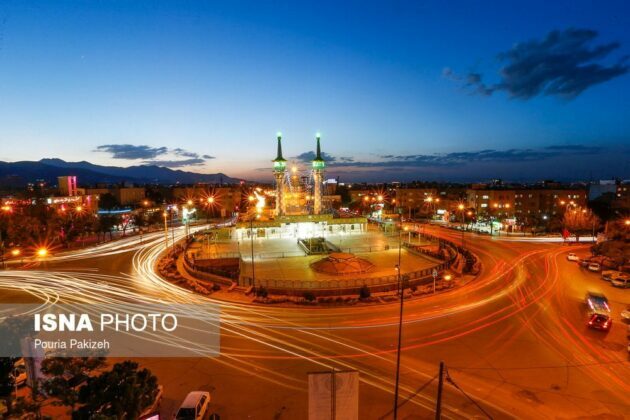 The Iranian city of Hamadan has been chosen as Asia’s hub of tourism in 2018 by the Asia Cooperation Dialogue (ACD). 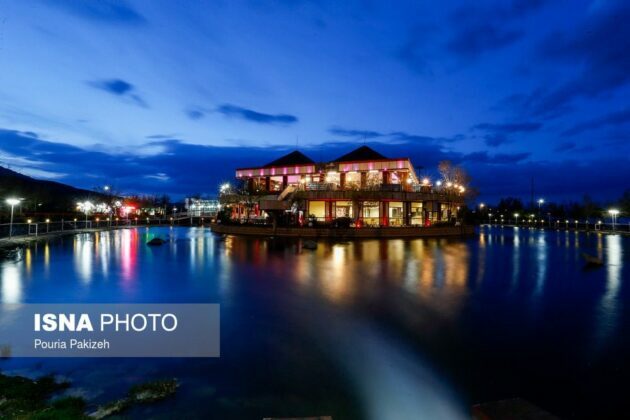 The Asia Cooperation Dialogue is Asia’s largest tourism institution comprising 34 members. The ACD’s conference of tourism ministers in Cambodia this year picked the Iranian city of Hamadan as the continent’s tourism hub in 2018 due to the enormous tourism potentialities the city enjoys. Hamadan’s tourism potential includes its Imam Square, the Hegmataneh (Ecbatana) historical site, the Pisa Hill, the Hajiabad Hill, the Baba Tahir Tomb, Avicenna’s Tomb, etc. 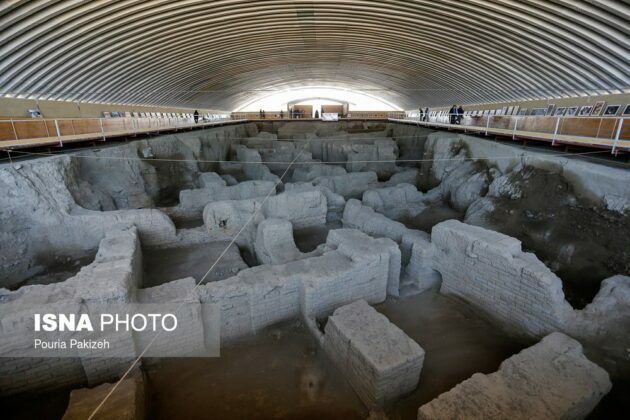 Some archaeologists believe the city dates back to the Median era. 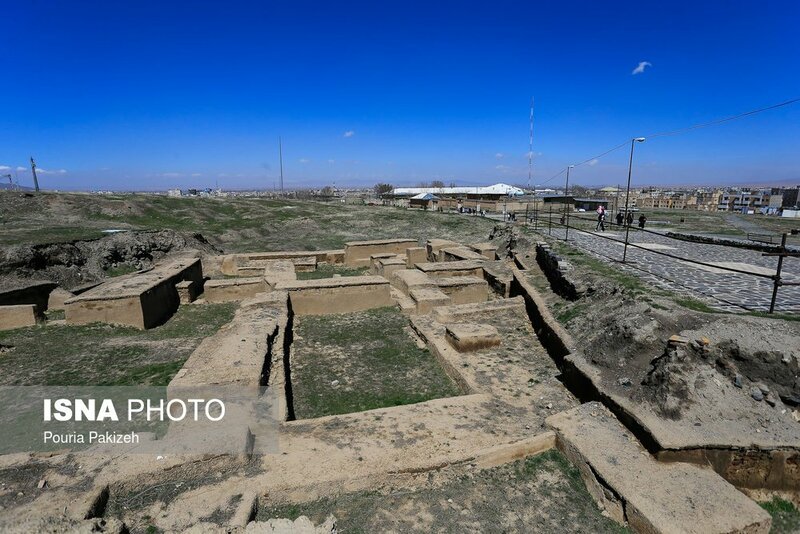 Below you will see a selection of photos of historical and tourist sites of Hamadan Province retrieved from ISNA. The Alisadr Cave: A marvelous cave known as the world’s longest water cave. 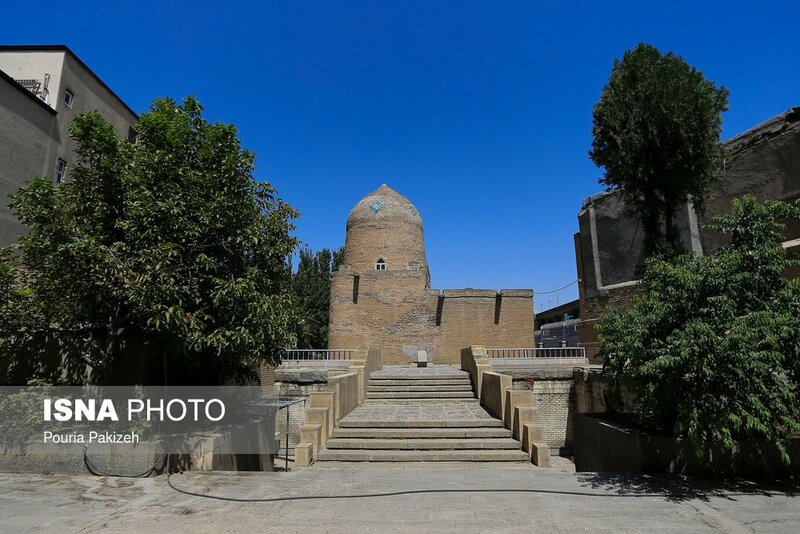 The Baba Tahir Tomb: Baba Tahir, a renowned Iranian poet and mystic, was born in Hamadan in the eleventh century when knowledge began to bloom in Iran. 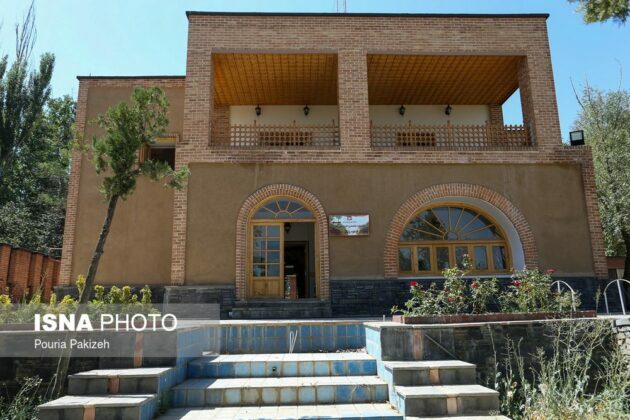 His tomb lies on top of a hill in northwest of Hamadan. 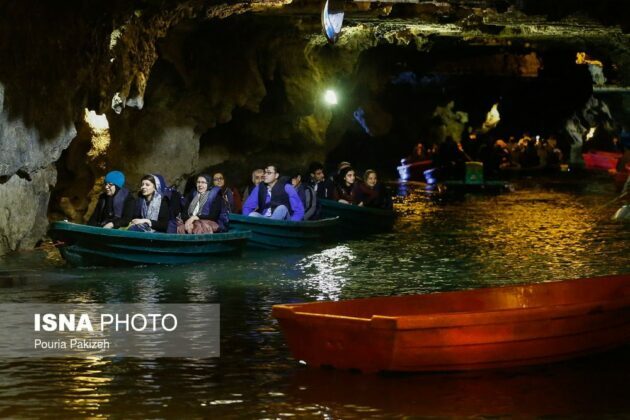 The Ganjnameh Aquarium Cave: Ground was broken for the project back in 2011 by a group of Iranian and foreign engineers and contractors. 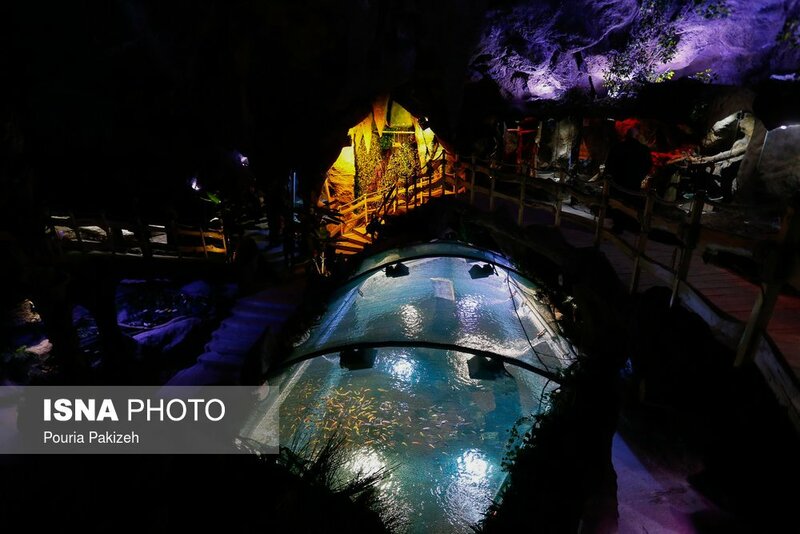 The structure is inspired by the Ali-Sadre Cave and houses a collection of the best rare species of animals, namely reptiles, from around the world. The Abbasabad Hill of Hamadan: It is located near the Qaem Square, overlooking it. 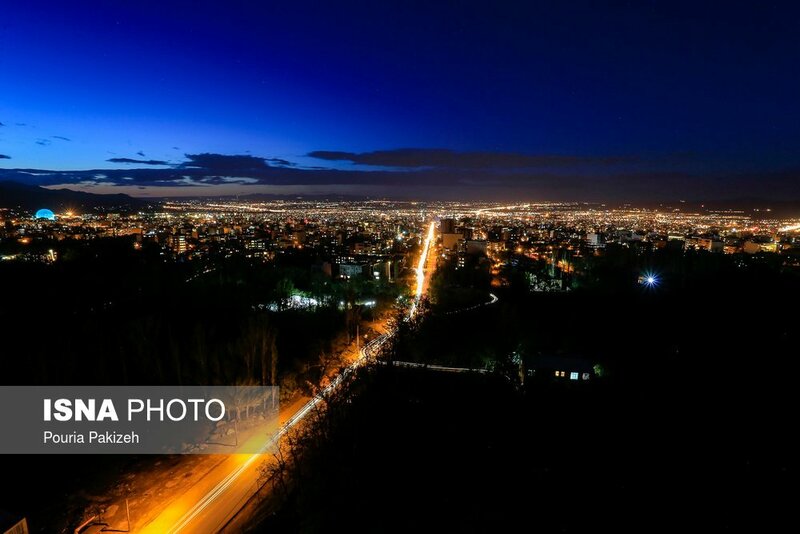 As it overlooks Hamadan, the hill has always enjoyed a special status. One of the beautiful parks of the city is located on that hill. 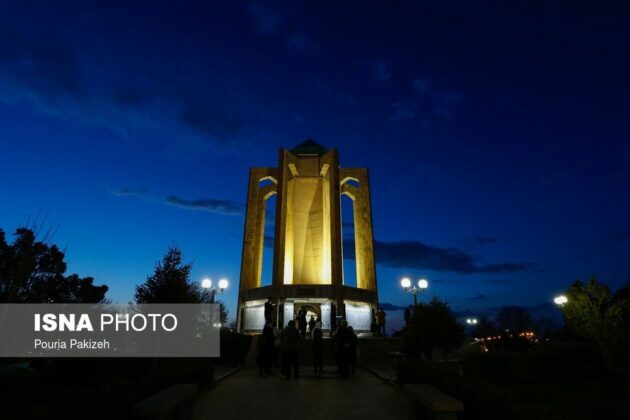 The Avicenna Tomb Square: It is the tomb of one of world-famous Iranian scientists. 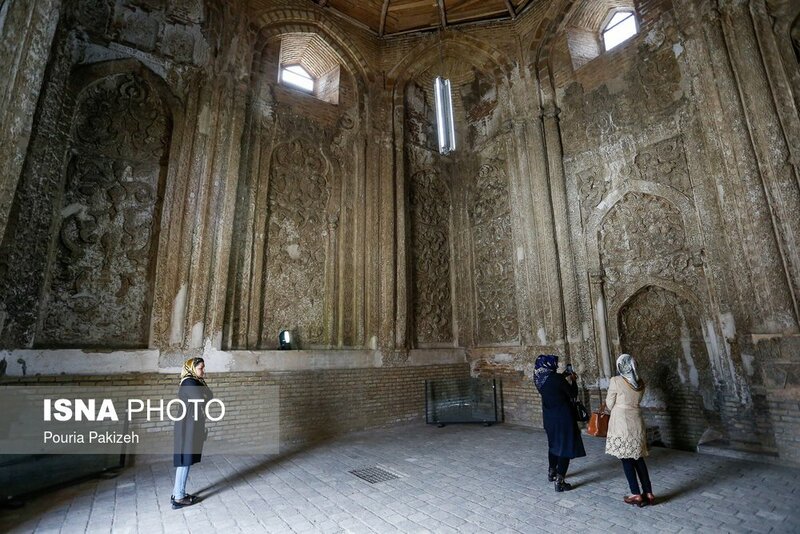 The tomb also houses a museum showcasing items on Avicenna and the medical science. A view of Hamadan, the capital of Iran’s history and civilization. Nazari Mansion: Nazari Garden, and its beautiful and luxurious mansion, is located in Hamadan's Nazari junction. The mansion was build in late Qajar era in the middle of this garden. 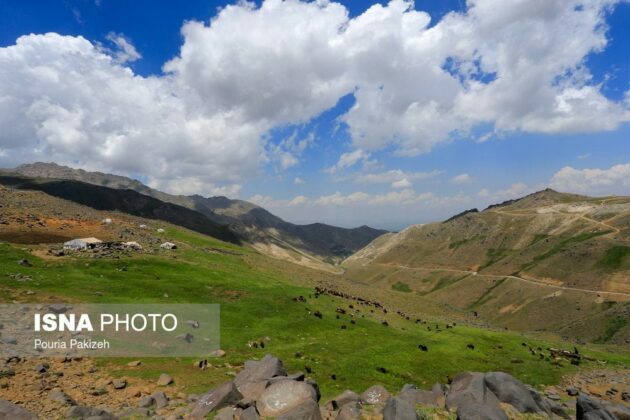 The route from Toyserkan to Hamadan; this path is the site where nomads settle down in spring. The Tomb of Esther and Mordechai: The mausoleum is one of the most important pilgrimage sites for Jews in Iran and around the world and has been registered on the National List of Heritage Sites. 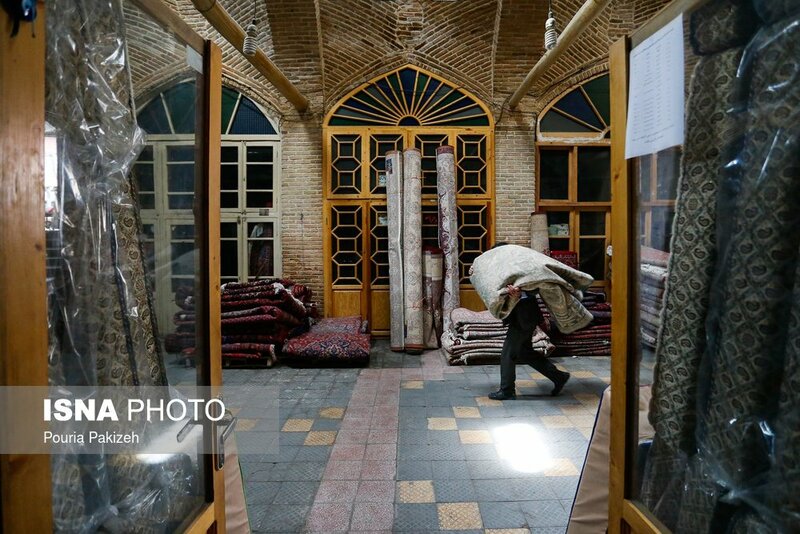 The tomb has played a key role in the formation and continued presence of the Jewish community in Hamadan. 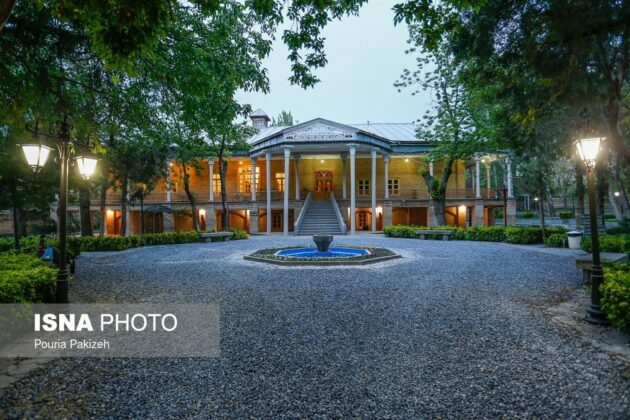 The Badi-ul-Hokama Mansion: It is a historical garden dating back to the Qajar era. 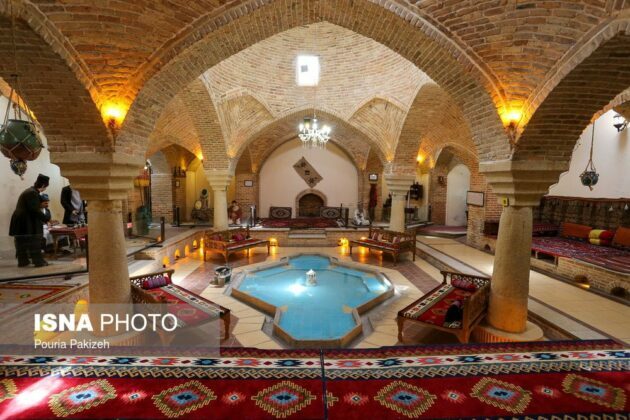 It has been turned into a specialized clinic of traditional Iranian medicine and a museum of history of the medical science. The Castle Bath: It is one the ancient baths dating back to the Qajar era featuring Iranian-Islamic architecture. 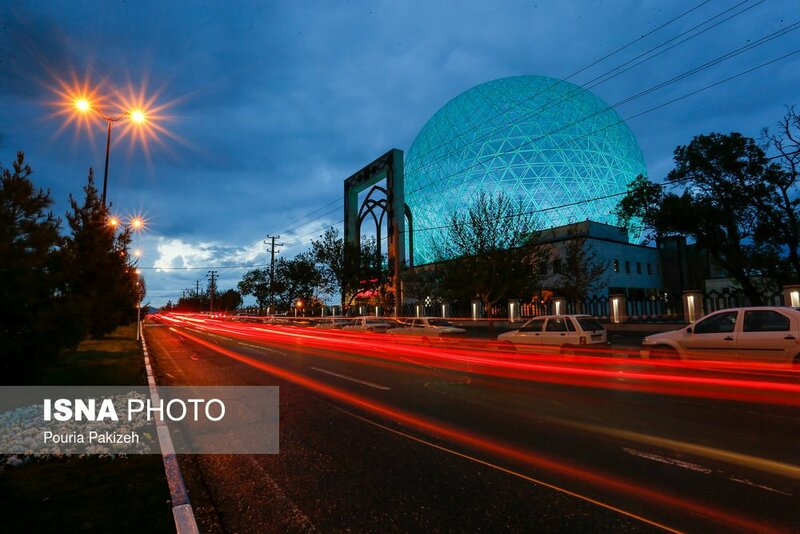 It is and anthropology museum now. 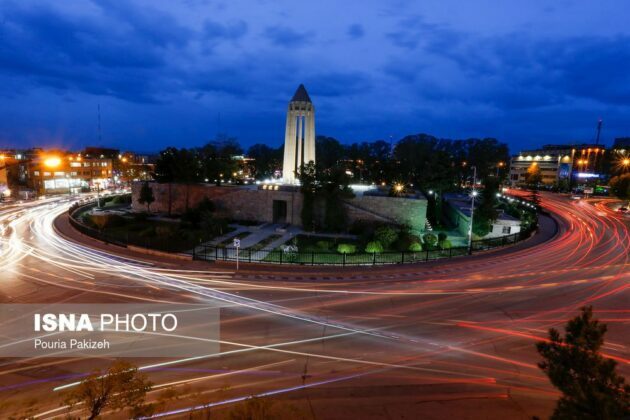 The Hegmataneh (Ecbatana) Hill: The ancient Hegmataneh Hill is located in the centre of Hamadan and regarded as one of the city’s historical sites. Many archaeologists consider the Hegmataneh Hill to be Iran’s largest archaeological hill. It contains the remnants of buildings dating back to the Median and Achaemenid eras as well as the following periods. 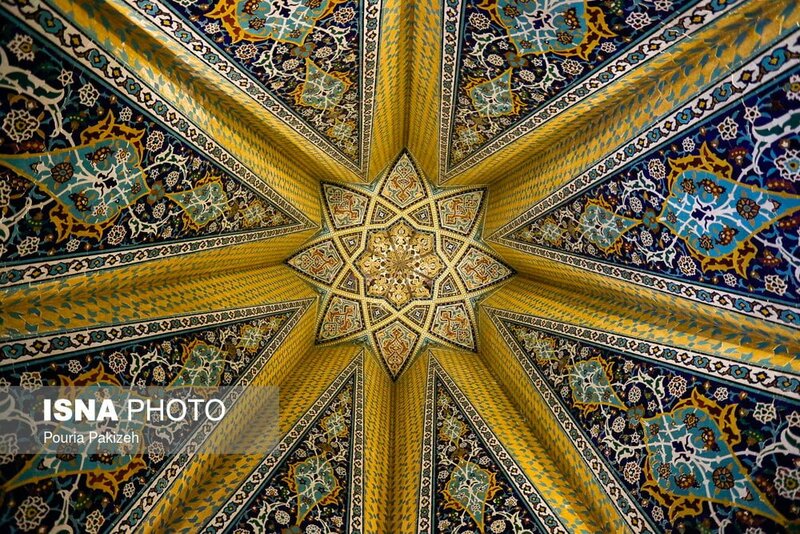 The Alavian Dome: It is one of the archaeological masterpieces of the post-Islam era in Hamadan featuring exquisite embossed plaster work. 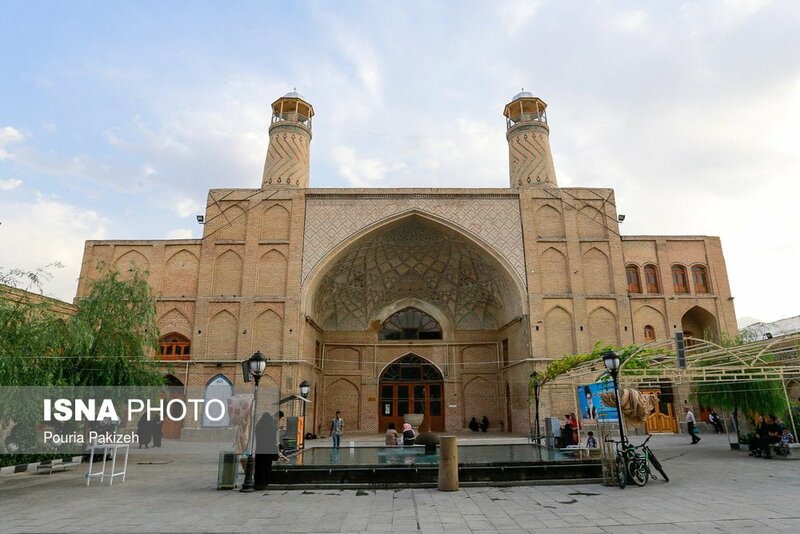 The dome originally constructed as a mosque dates back to the late Seljuk era. 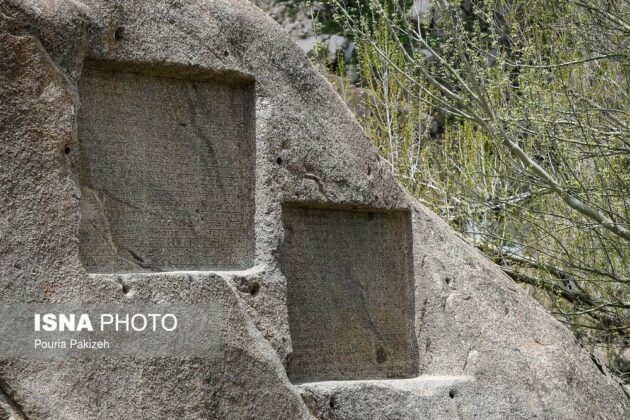 Ganjnameh Manuscripts: These two engraved manuscripts are among the major antiquities left behind from the Achaemenid era and date back around 2,500 years and have untold stories about history to tell. The inscriptions were translated into Persian and English in 1994 and engraved onto two tablets which are place on the other side of the site. 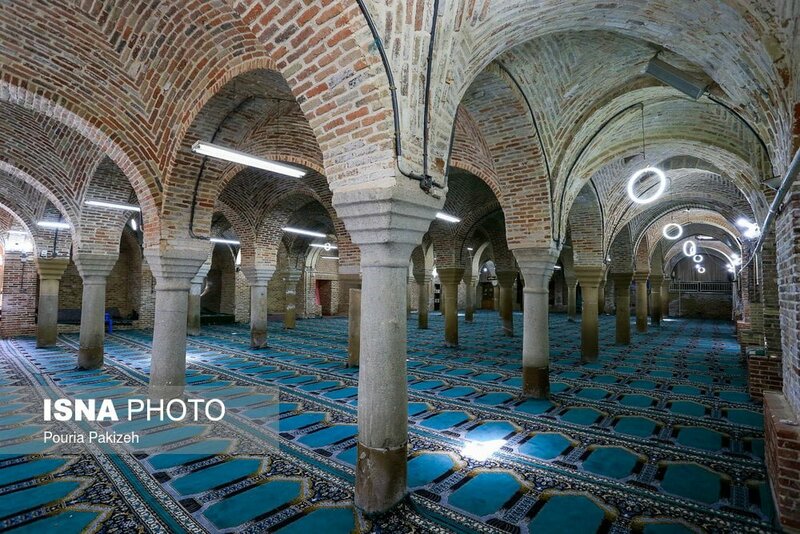 The Great Mosque of Hamadan: Historical sources suggest the original structure of the mosque dates back to the early centuries after the emergence of Islam.